It’s fun, it’s free, and it’s all about enjoying our fantastic marina. Westhaven Marina Day is a very special day out and all Aucklanders’ are invited. All ages can try sailing, SUP and kayaking, go for boat rides, and just hang out. There will even be a special fishing experience for kids. 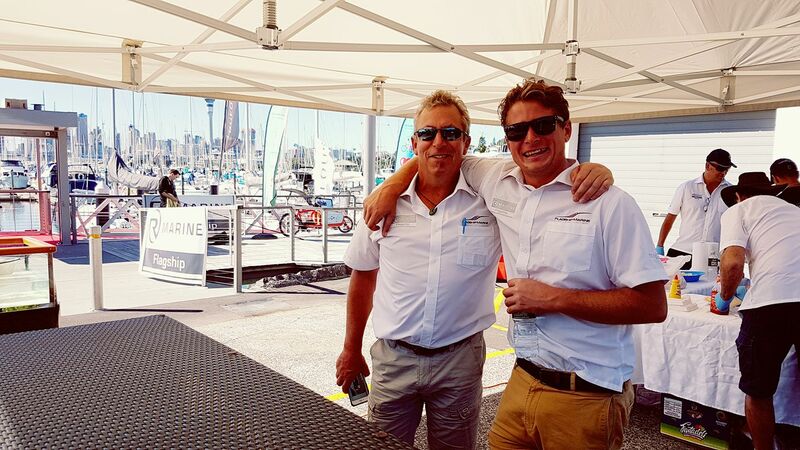 The RMarine Flagship Team will be on our Sales Arena for the day, manning the boats on display and the famous Flagship Sausage Sizzle. Be sure to come down and see everything the Marina has on offer!